Our Michigan truck accident lawyers represent clients involved in accidents with New Penn Motor Express trucks and other New Penn Motor Express vehicles. The company provides delivery services to homes and businesses throughout the entire state of Michigan. Its vehicles can be seen on state highways and city streets on a daily basis. New Penn Motor Express is a regional carrier that services the Northeastern United States (including Michigan), Canada and Puerto Rico. New Penn employs more than 2,000 people and operates a fellet of more than 850 tractors and 1,700 trailers. Do I get Michigan No-Fault Insurance benefits after an New Penn Motor Express auto accident? Can I sue New Penn Motor Express for the injuries in the accident? New Penn Motor Express drivers who cause an accident that injures an innocent victim can be held accountable for their negligent driving. 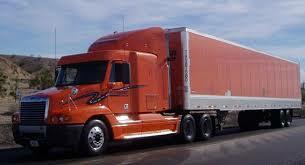 The company is also legally responsible to any person injured by one of their trucks. These lawsuits seek compensation for pain and suffering, disability, loss of enjoyment of life, and other non-monetary claims. 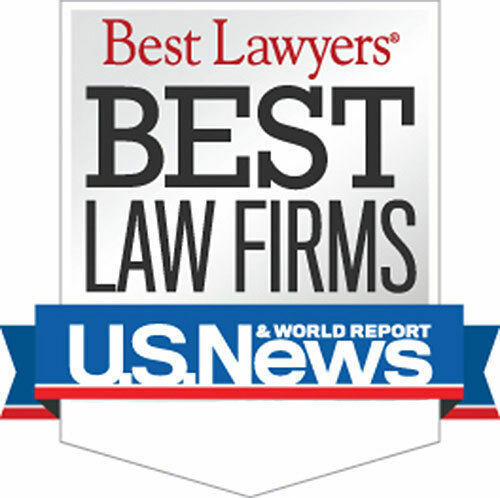 Who is the best Michigan New Penn Motor Express truck accident lawyer? Our truck accident attorneys understand issues relating to trucking company insurance companies. This allows us to determine all possible insurance policies and obtain the best settlement for our client. Companies carrying trucking insurance policies, such as New Penn, try to limit the amount of compensation and benefits they pay. It is important to have a lawyer not afraid to take on big insurance companies when you have been injured in a serious truck accident. What are the lawyer fees for New Penn Motor Express accident cases? We do not charge any legal fees to pursue your New Penn Motor Express accident claim. We also pay all court costs and litigation expenses. It will literally cost you nothing to get started. Only after you receive a settlement amount will you be responsible for payment. There is nothing to lose, so call our legal team today! If you or a family member has been injured in an accident involving a New Penn Motor Express vehicle, call the award-winning Buckfire & Buckfire, P.C. law firm at (888) 797-8787 and an attorney will speak with you about your situation. You can also submit the FREE CASE REVIEW form on the side of this page and we will get back to you shortly.